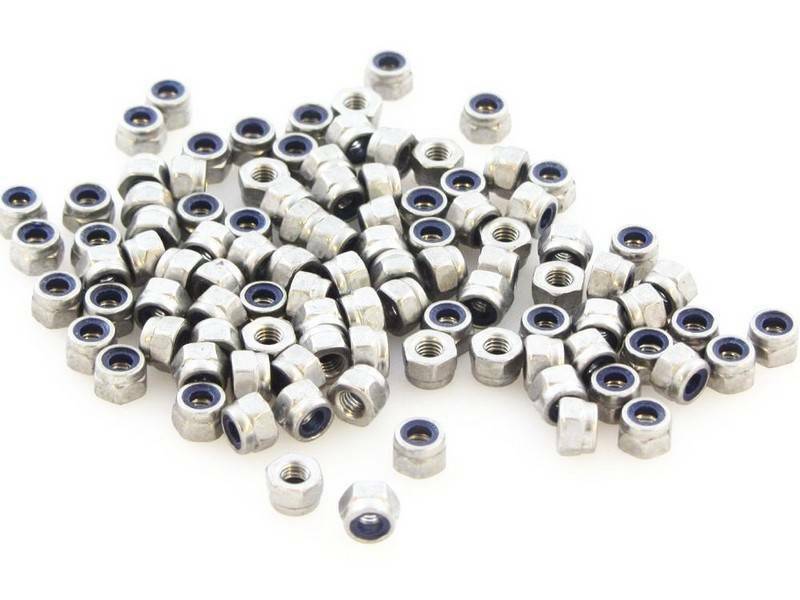 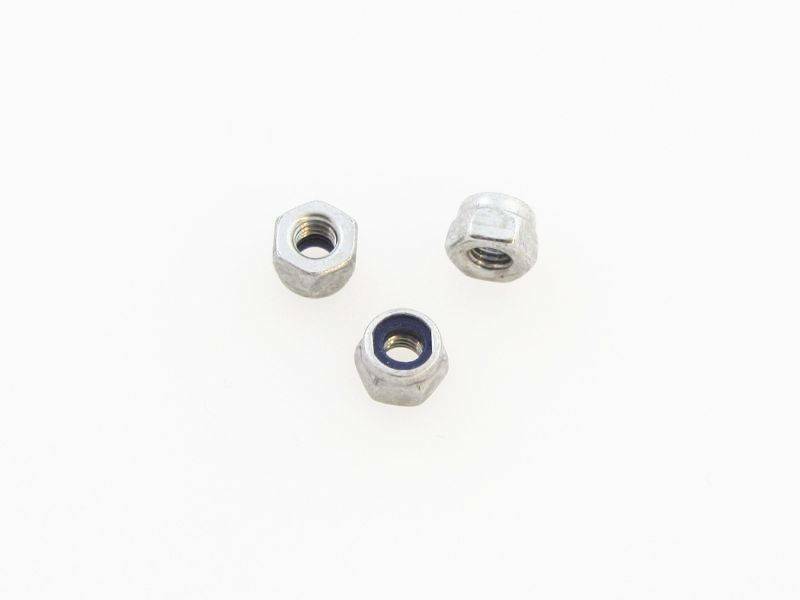 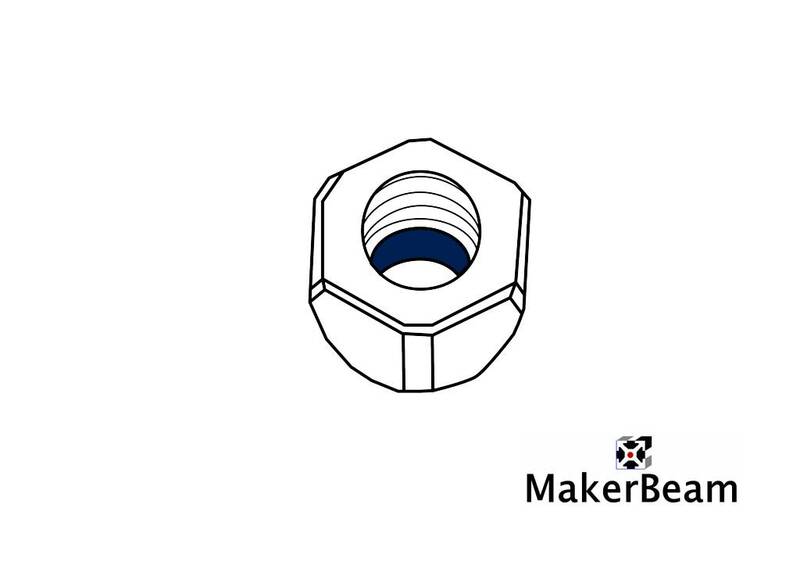 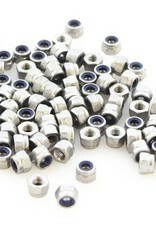 1 bag of self locking nuts contains 100 M3 DIN 985 nuts. 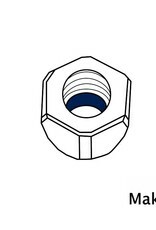 Self locking nuts have an inherent locking action, so that it cannot readily be loosened by vibration. 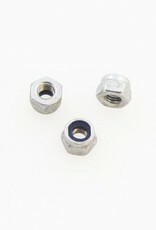 They fasten very tight, but can be reused.